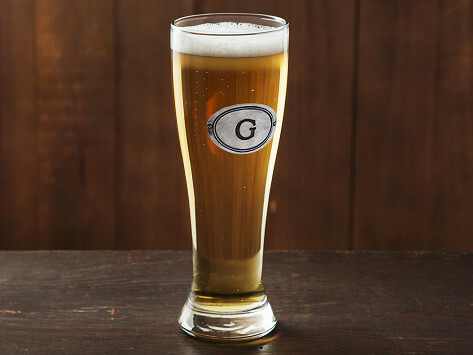 This classic-shaped pilsner glass from Wendell August features a hand-cast oval pewter tag that can be engraved with the initial of your choice. This personalized beer mug holds 16 oz. 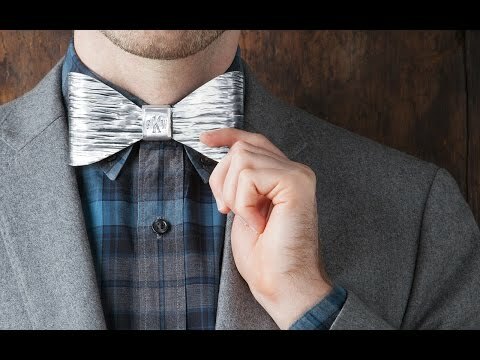 of your favorite beverage and makes an unforgettable gift. Dimensions: 3" x 3" x 8.25"